Christopher Kuehl has served as our Executive Vice President since November 2016. He was previously a Senior Vice President from March 2012 through October 2016. Prior to joining AGNC Investment Corp., Mr. Kuehl served as Vice President of Mortgage Investments & Structuring of Freddie Mac. 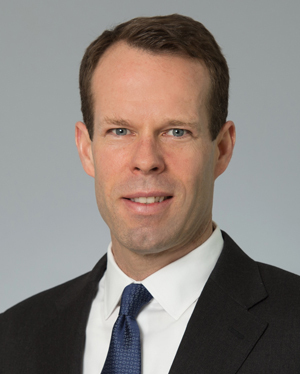 In this capacity, Mr. Kuehl was responsible for directing Freddie Mac's purchases, sales and structuring activities for all MBS products, including fixed-rate mortgages, ARMs and CMOs. Prior to joining Freddie Mac in 2000, Mr. Kuehl was a Portfolio Manager with TeleBank/Etrade Bank.